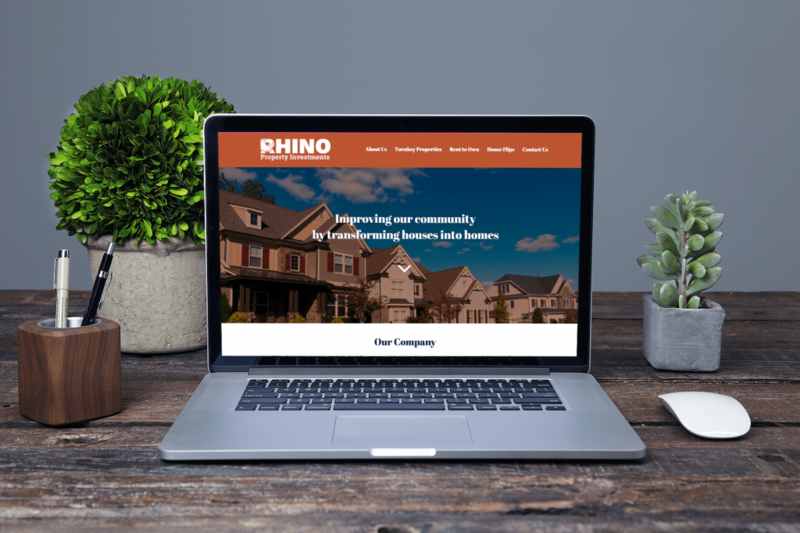 Being unique is key to standing out from your competition so we were excited with the unique colors Rhino Property Investments chose for their website design. No only did they chose unique colors, they also had a unique name that needed a unique logo. We loved designing both. Check out their site and see if you agree.